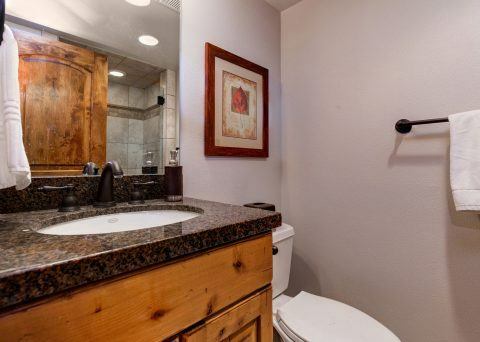 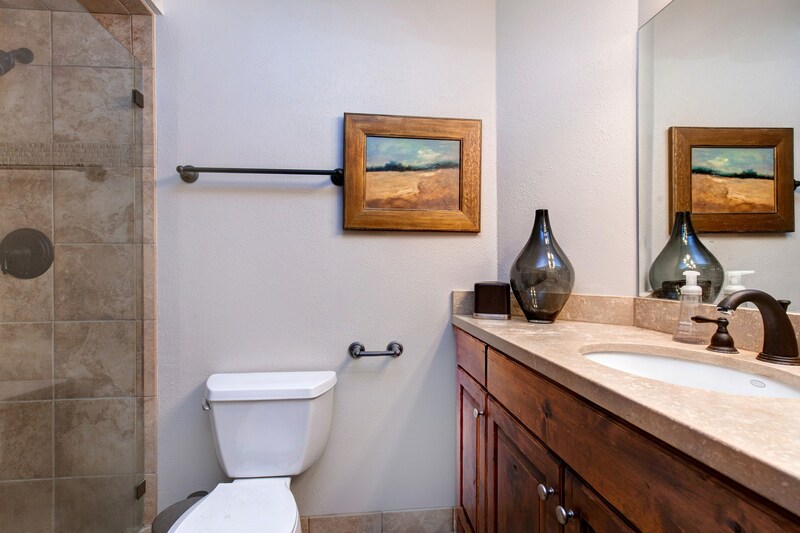 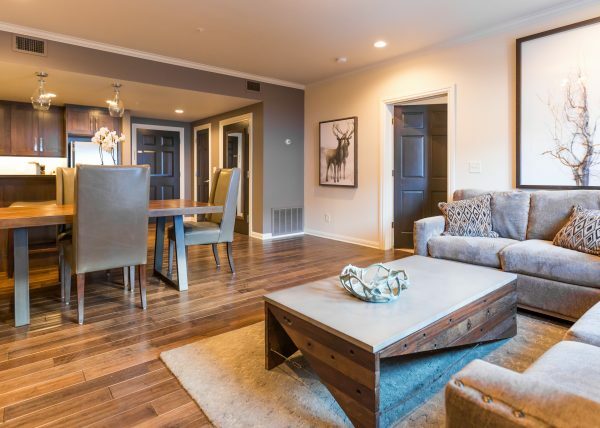 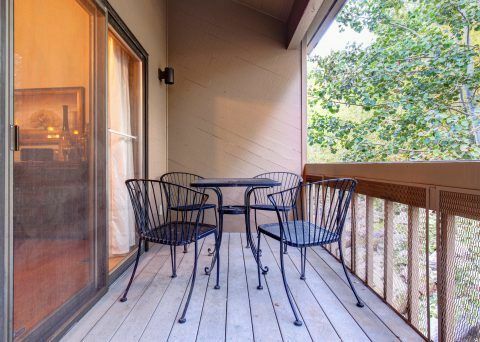 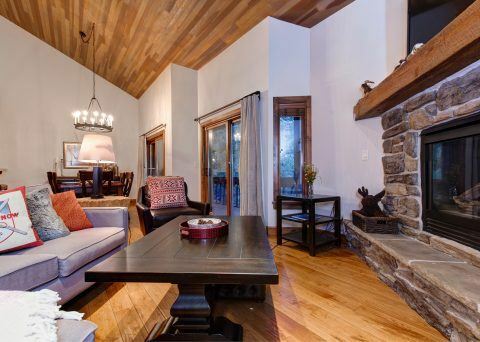 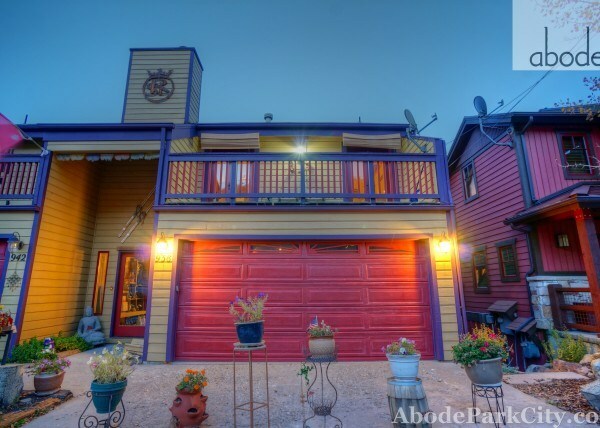 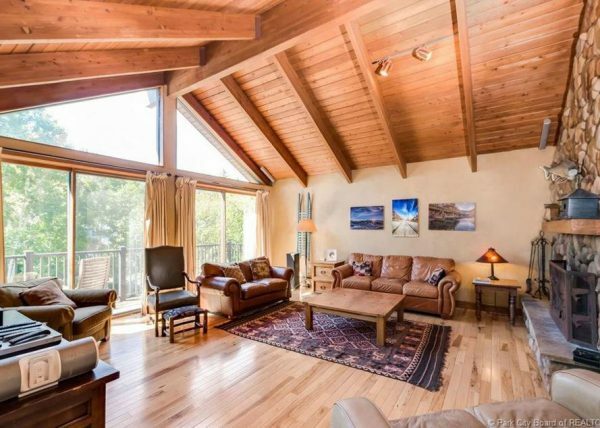 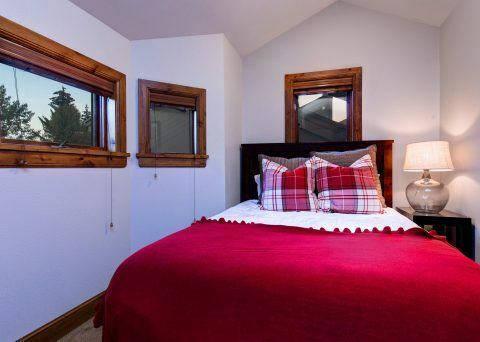 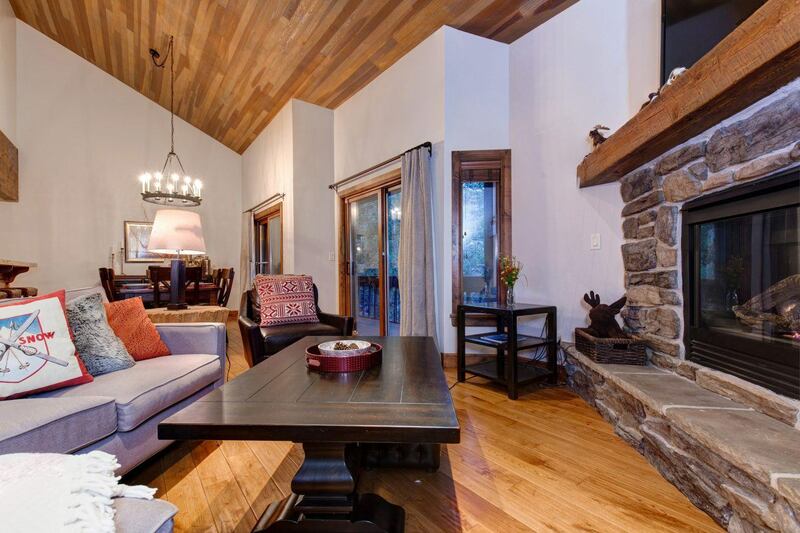 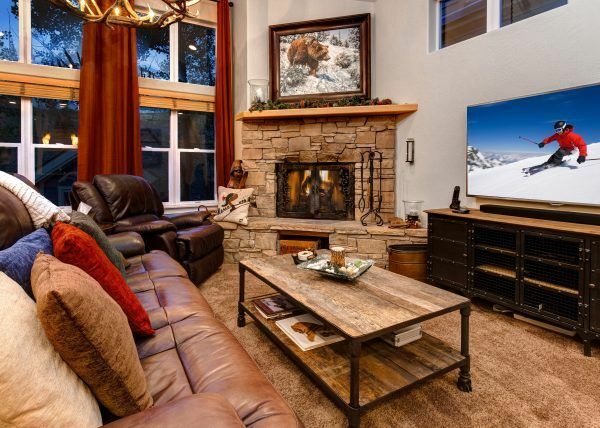 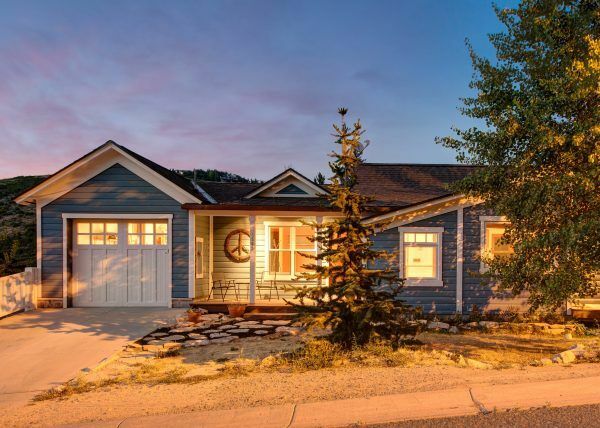 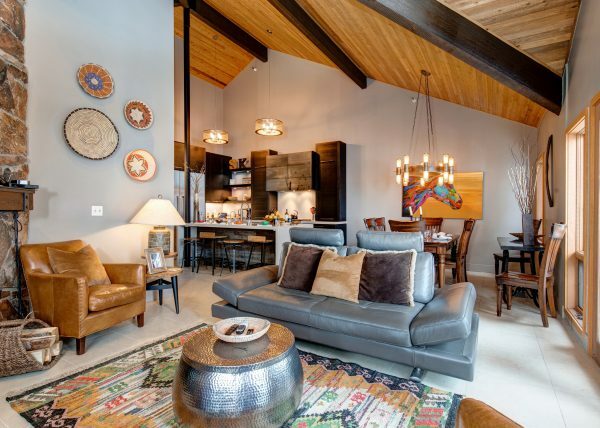 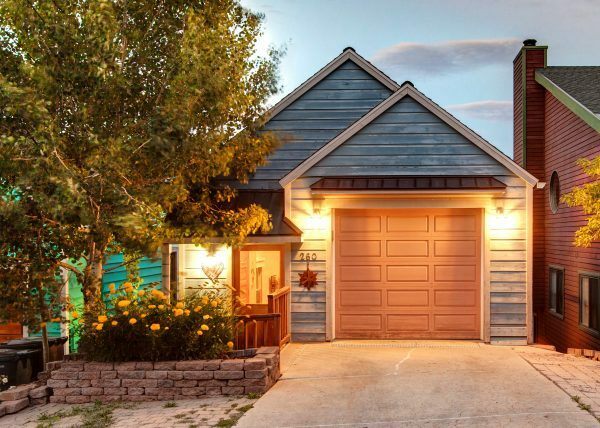 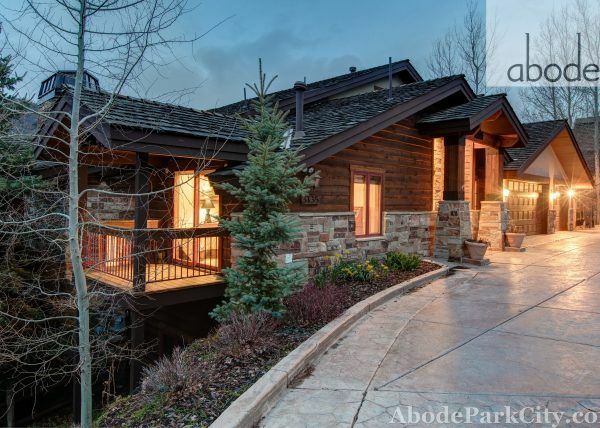 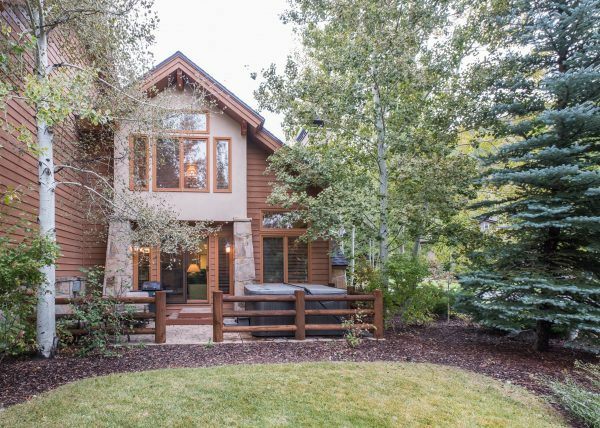 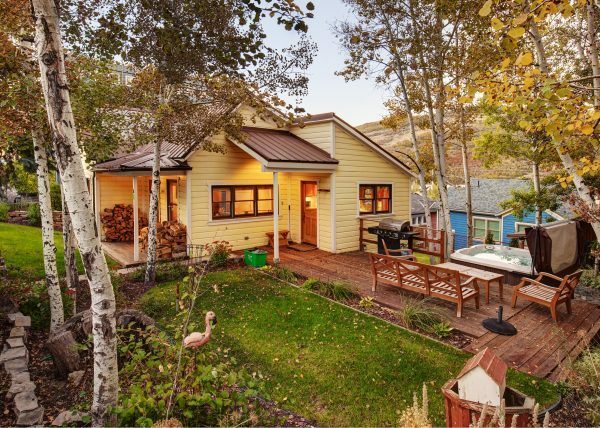 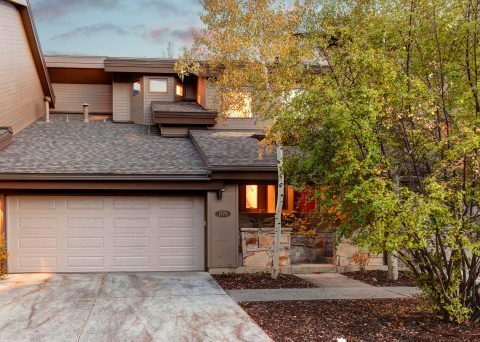 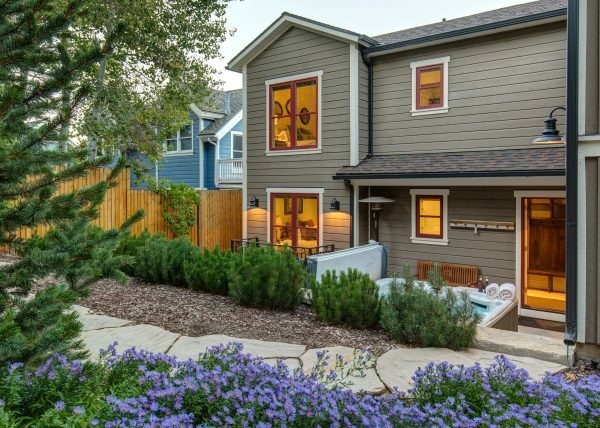 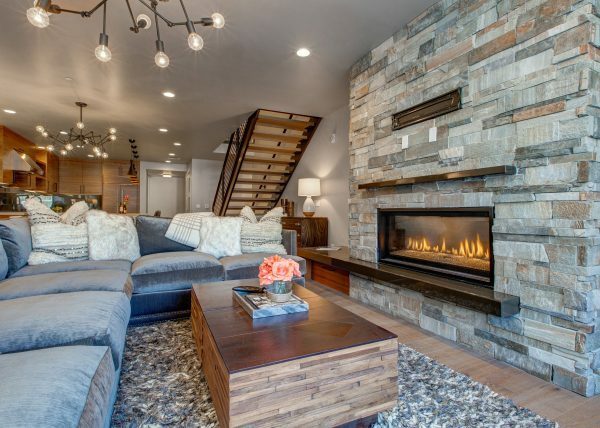 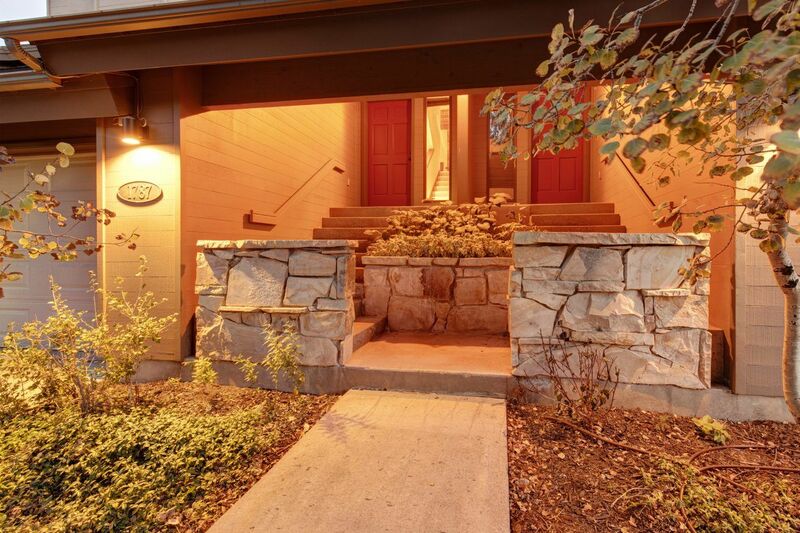 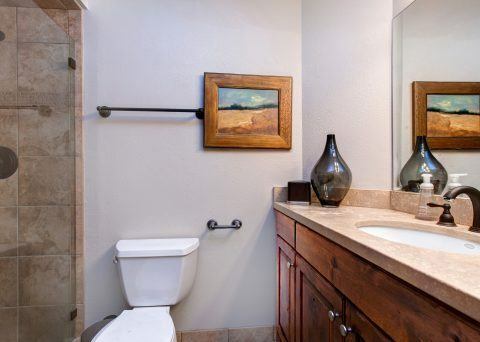 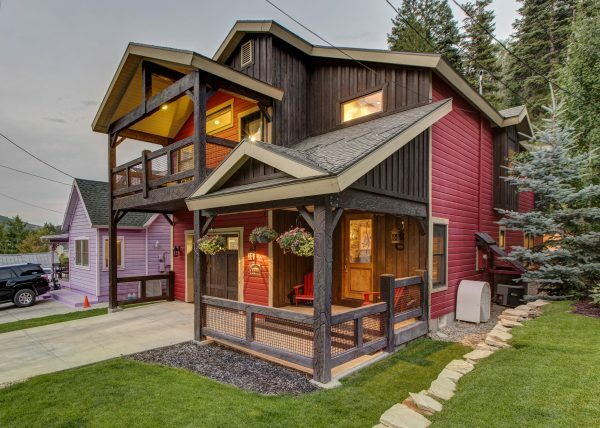 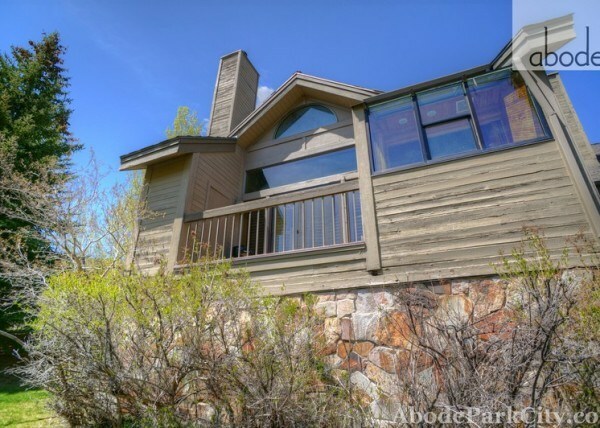 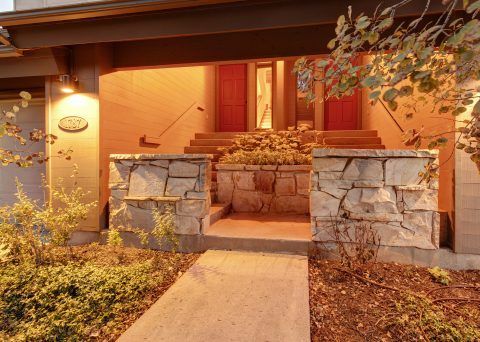 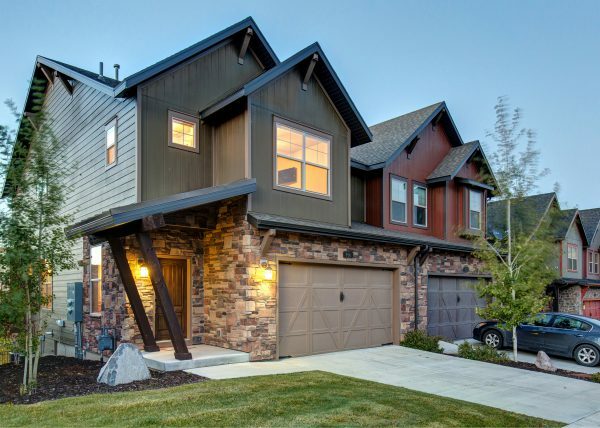 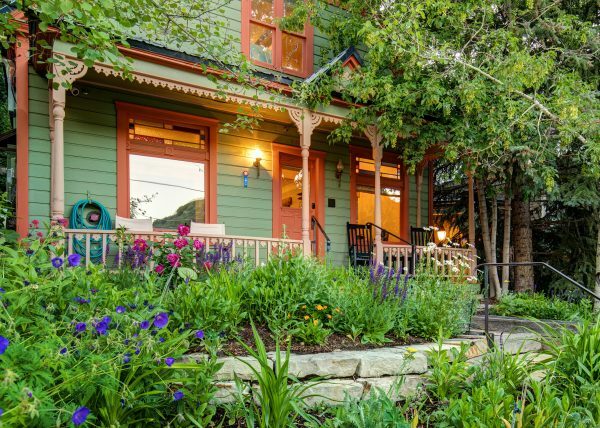 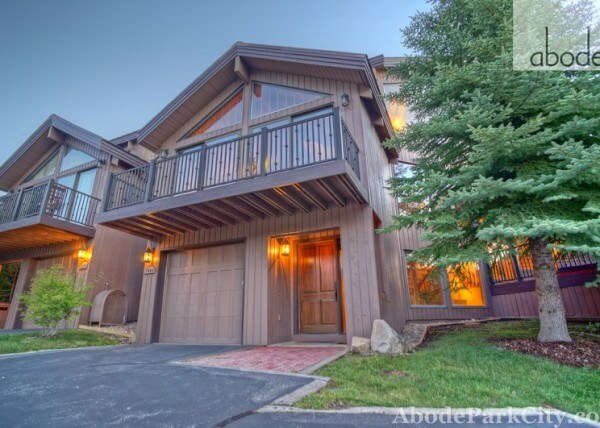 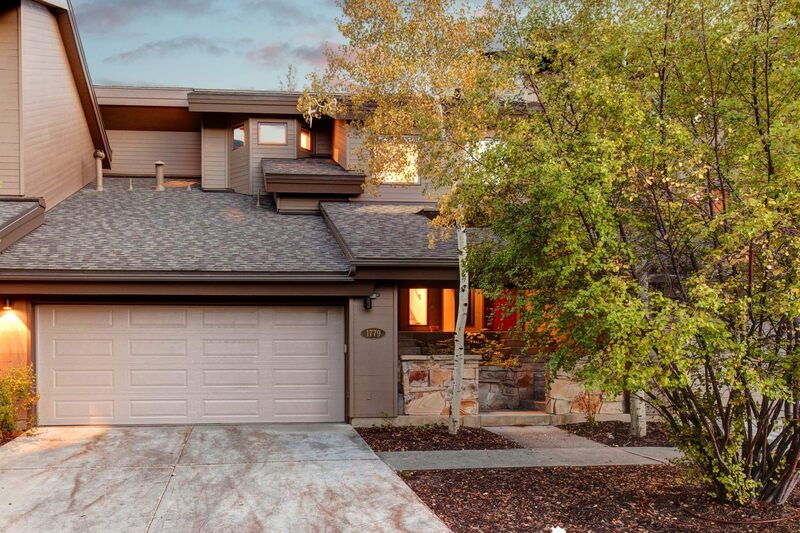 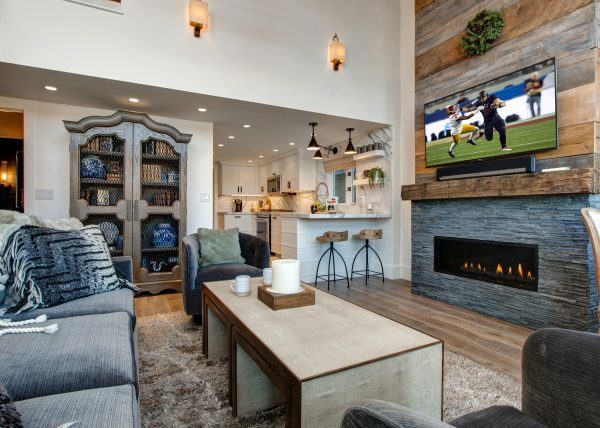 A lower Deer Valley gem with three bedrooms and three bathrooms. 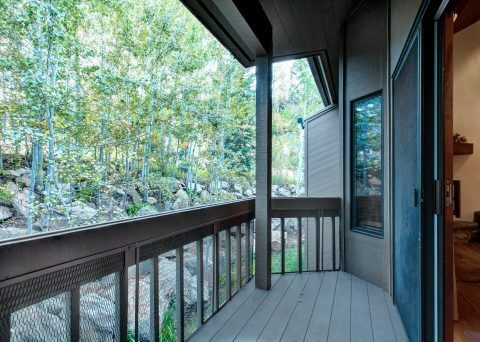 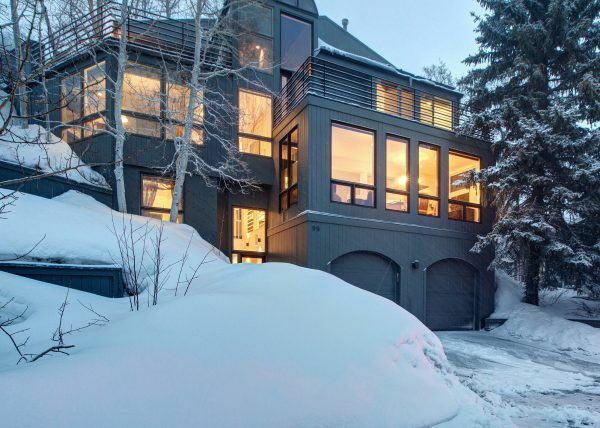 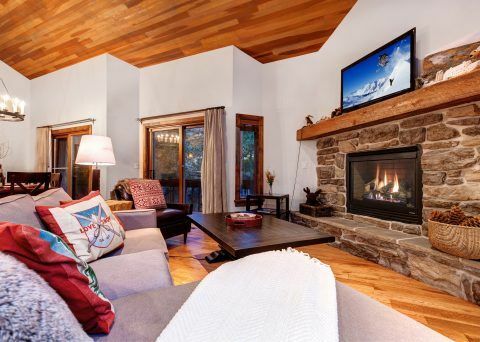 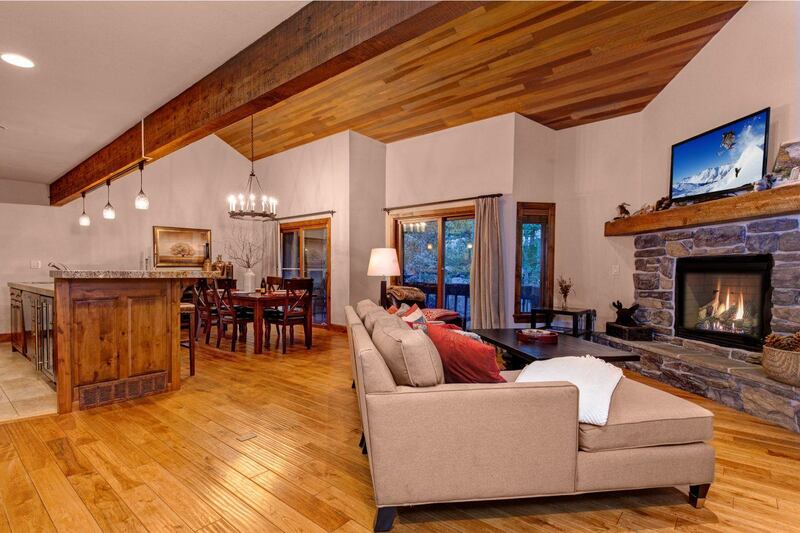 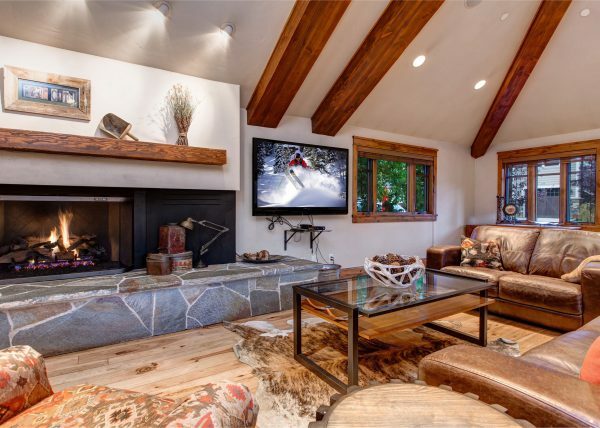 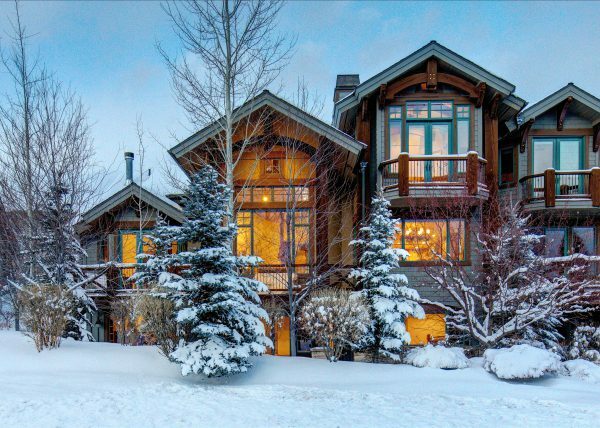 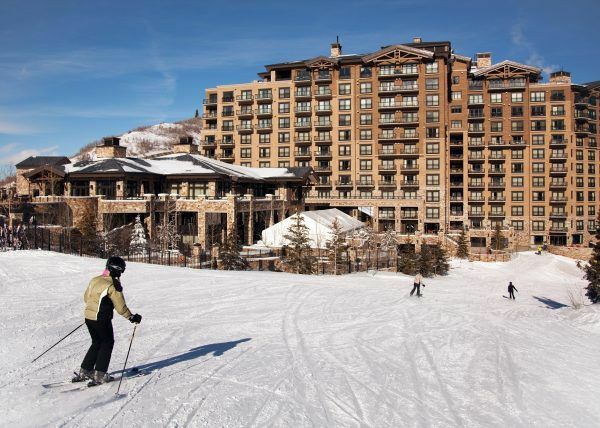 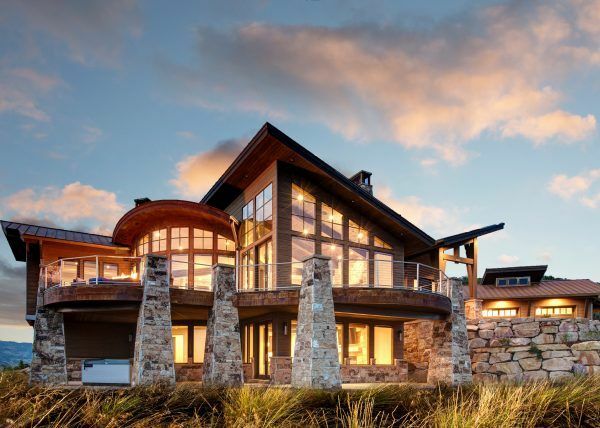 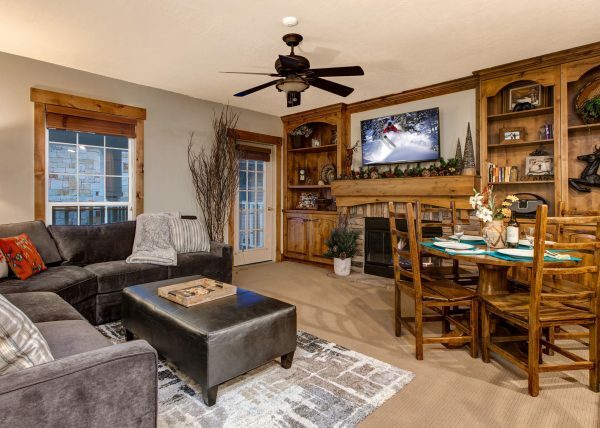 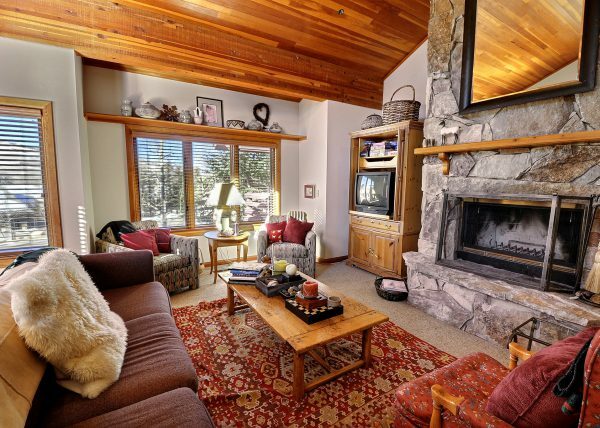 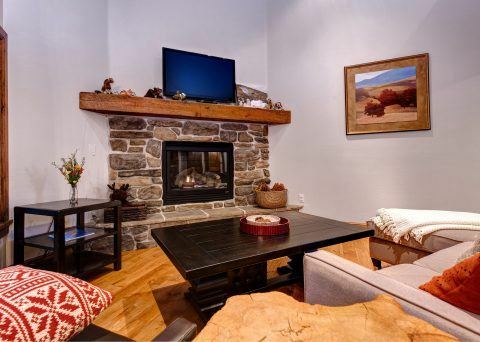 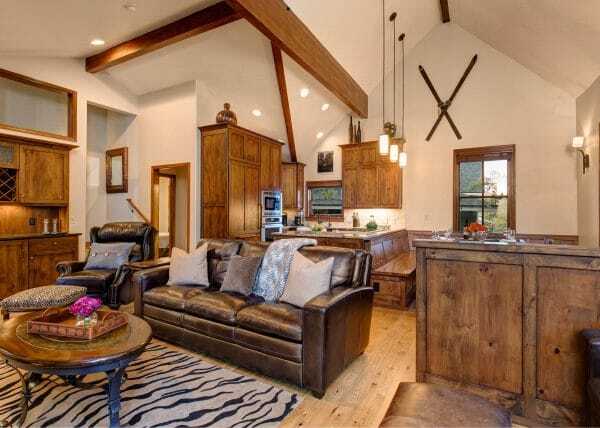 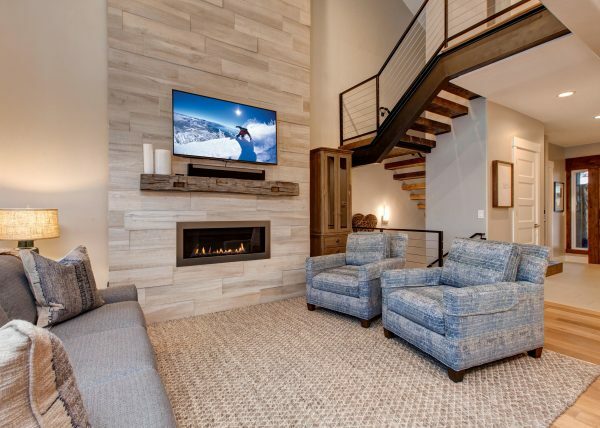 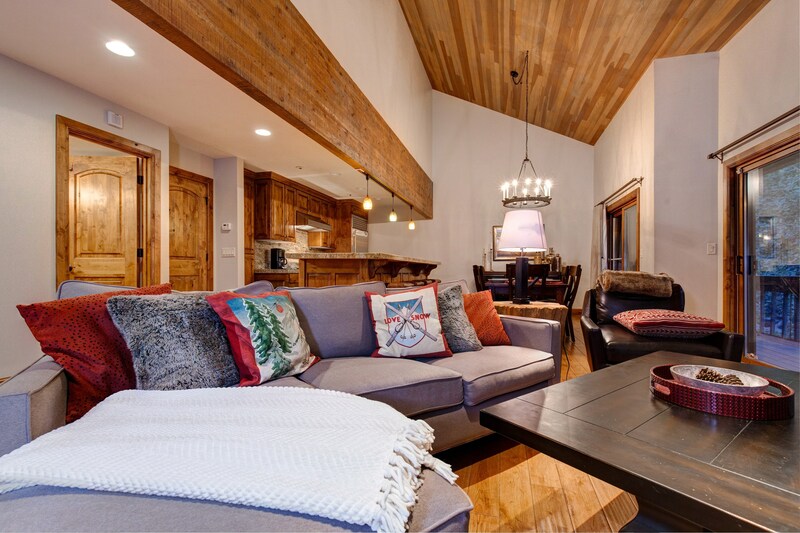 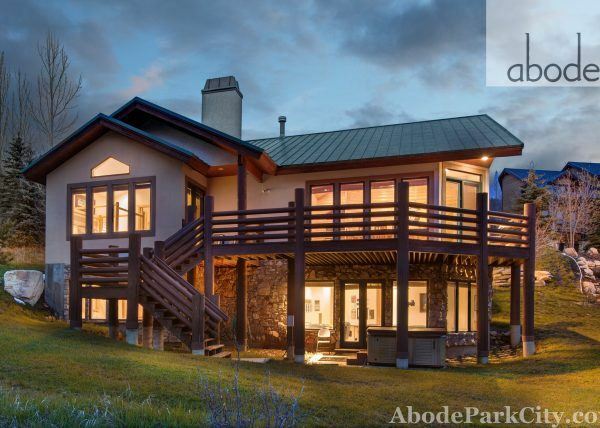 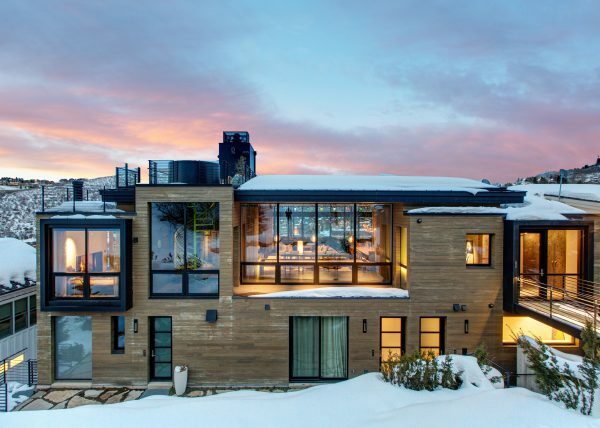 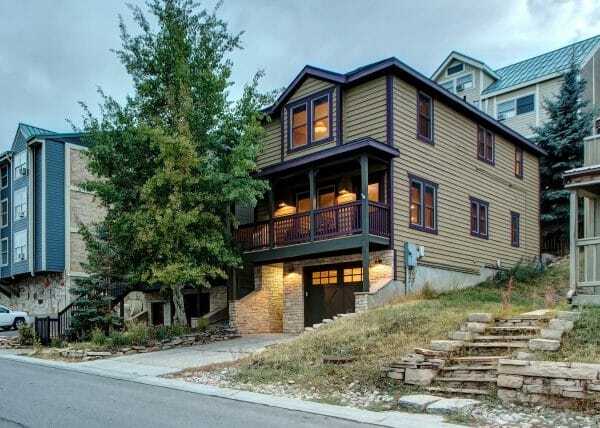 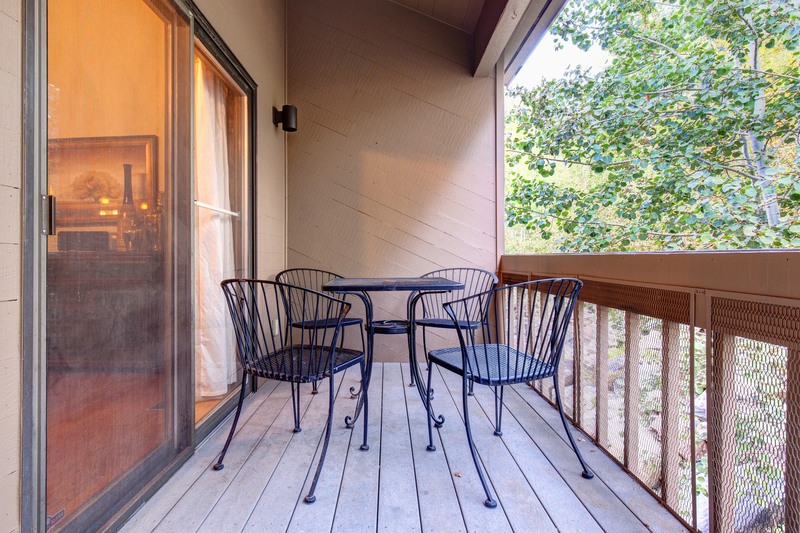 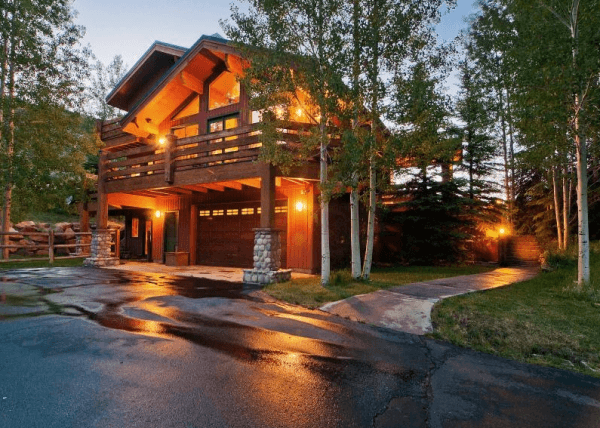 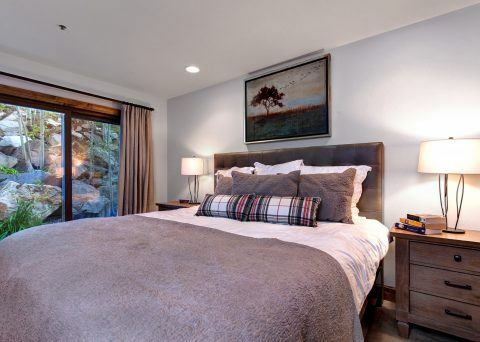 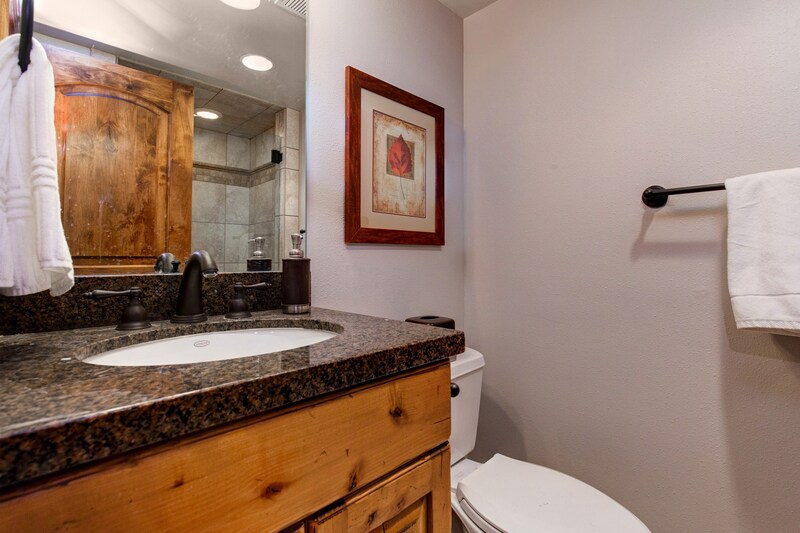 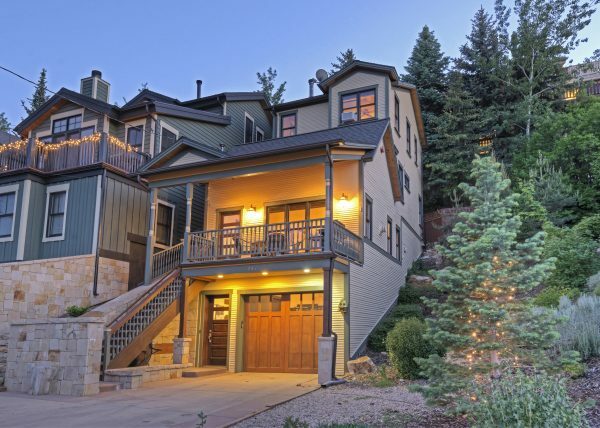 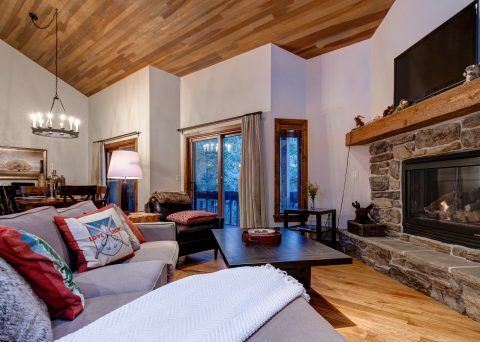 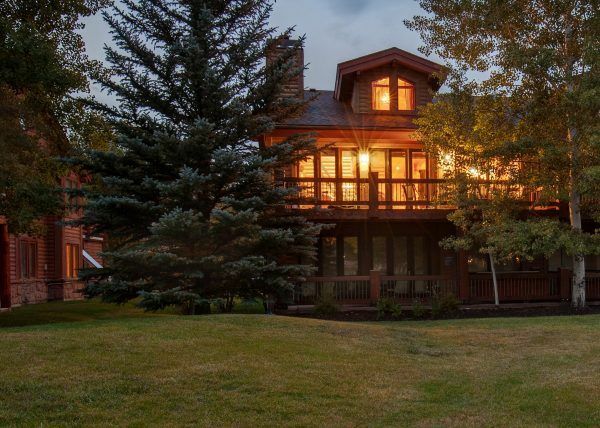 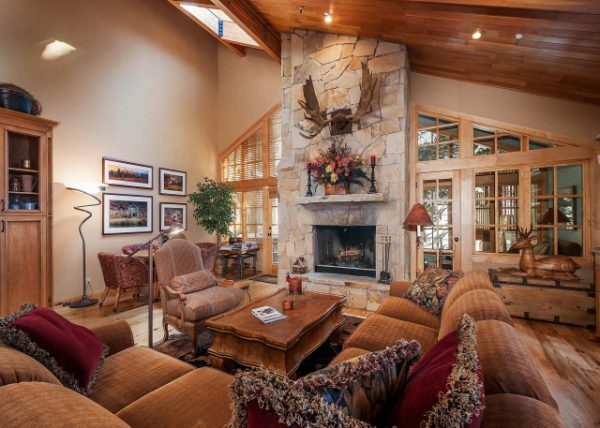 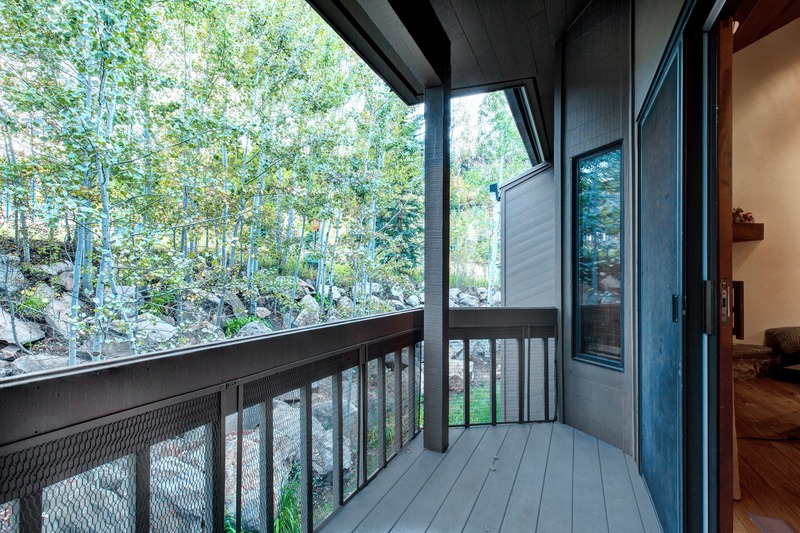 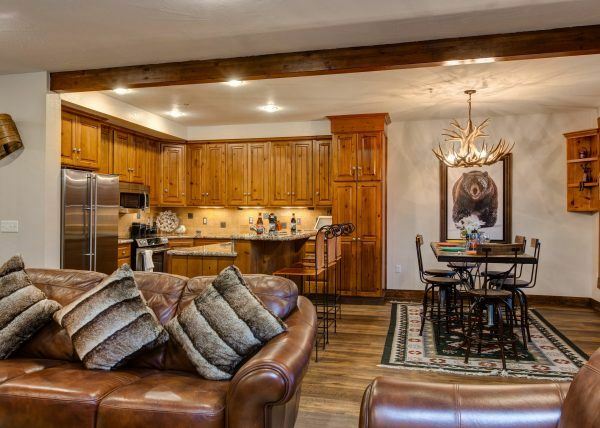 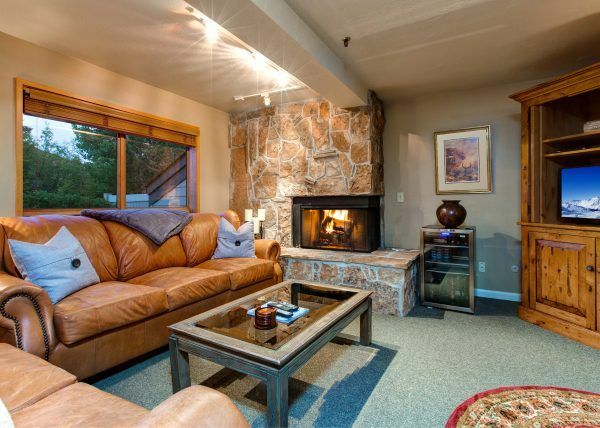 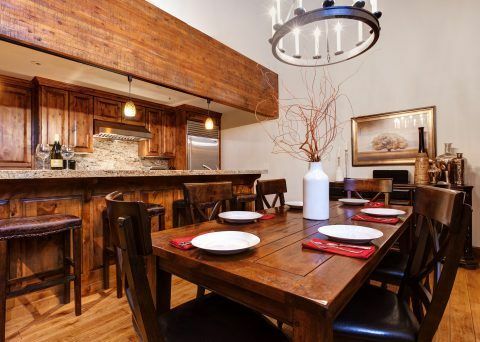 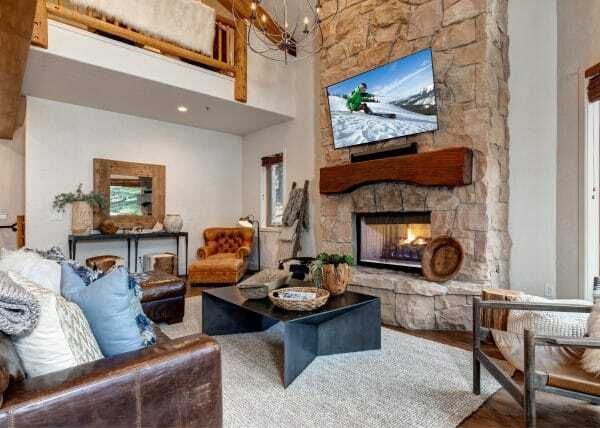 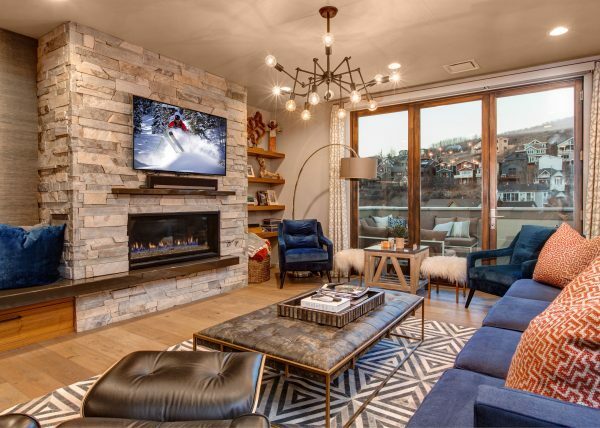 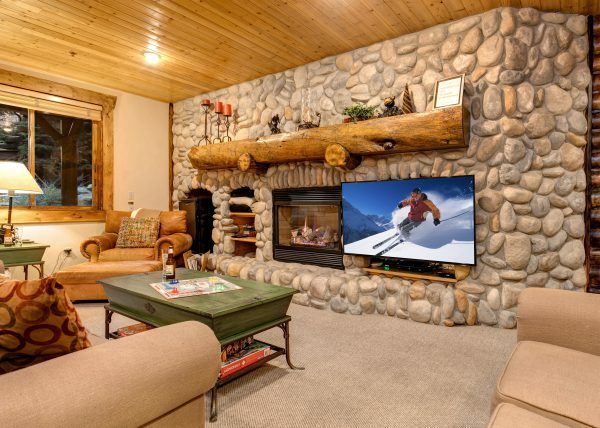 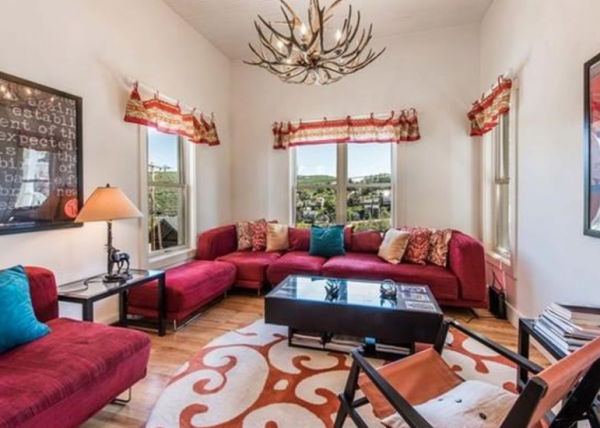 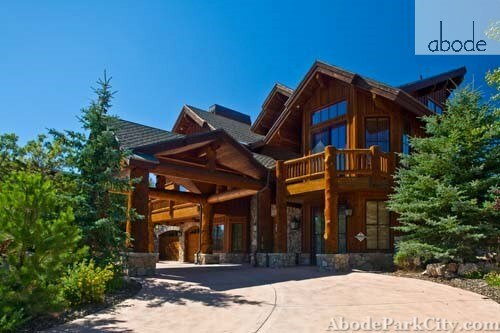 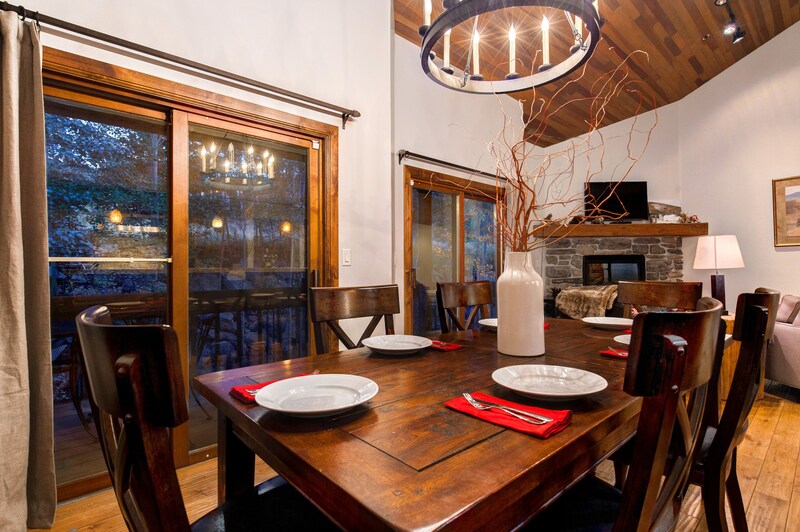 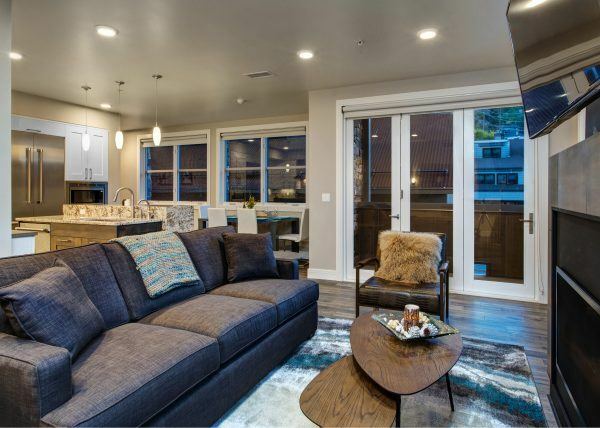 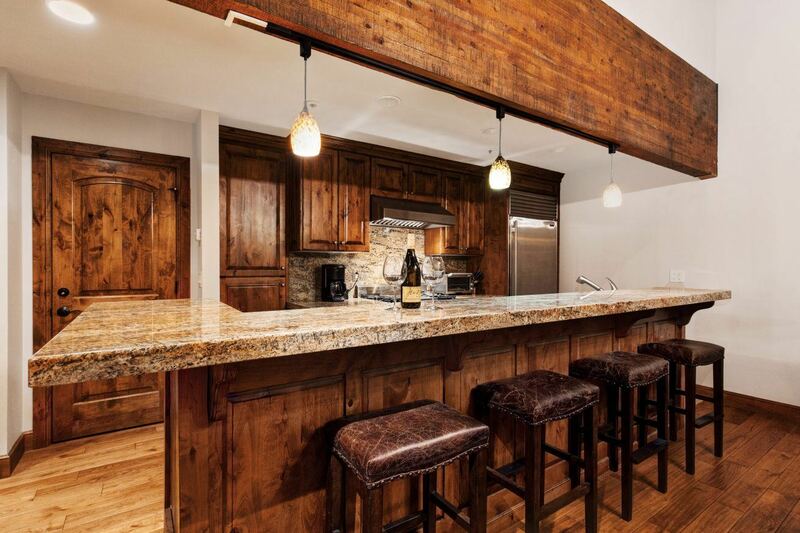 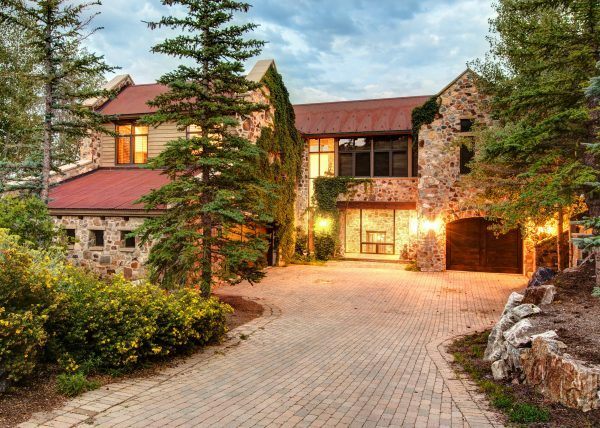 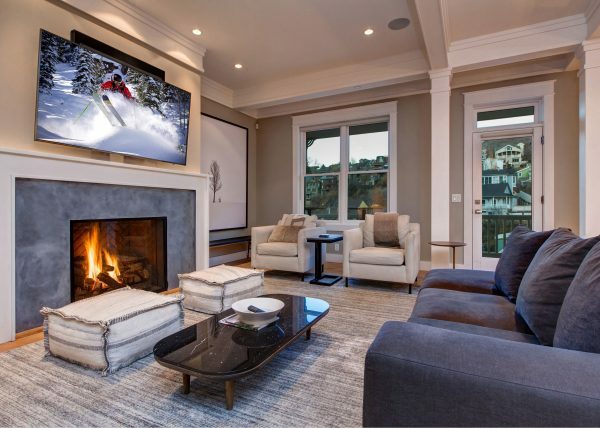 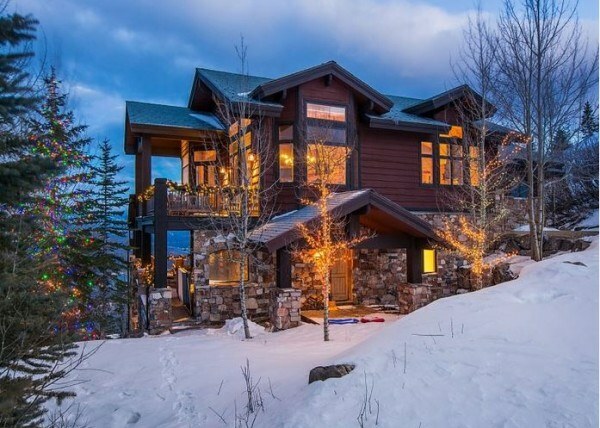 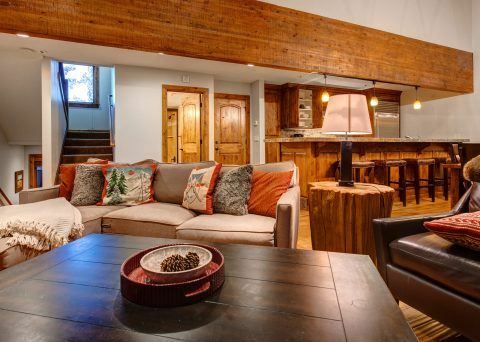 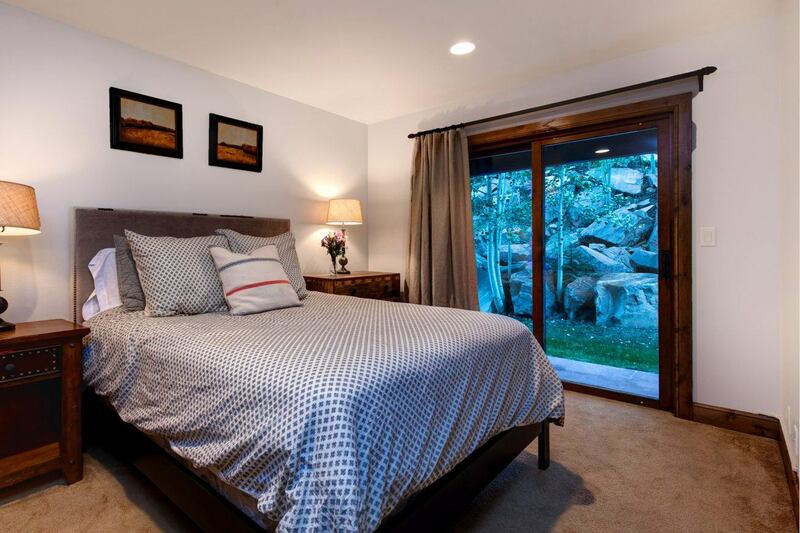 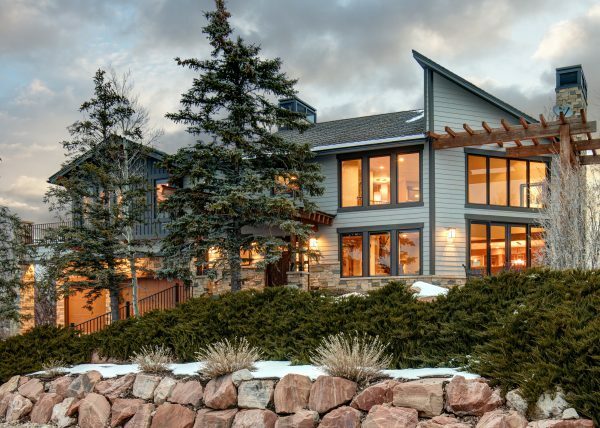 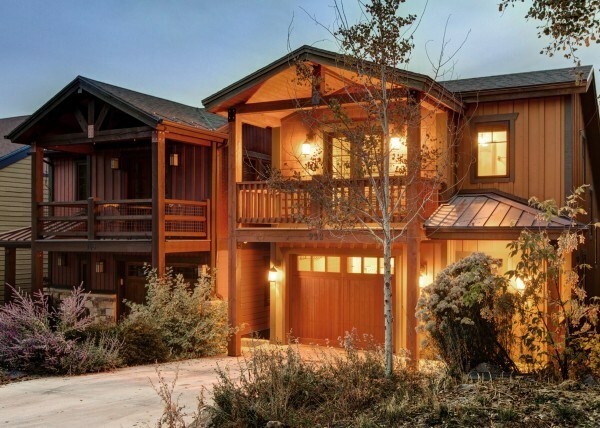 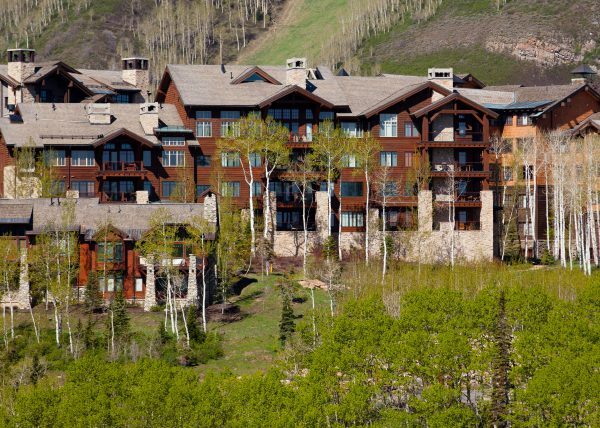 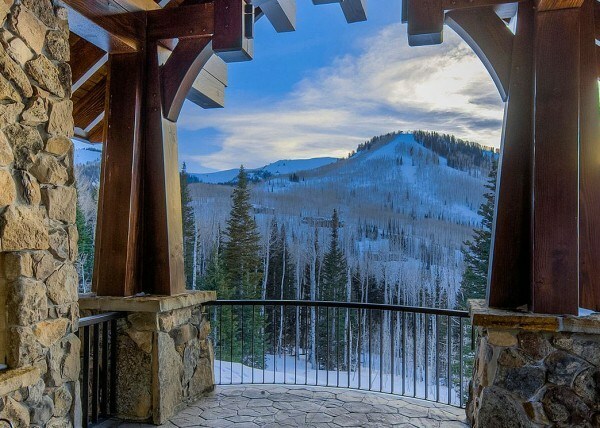 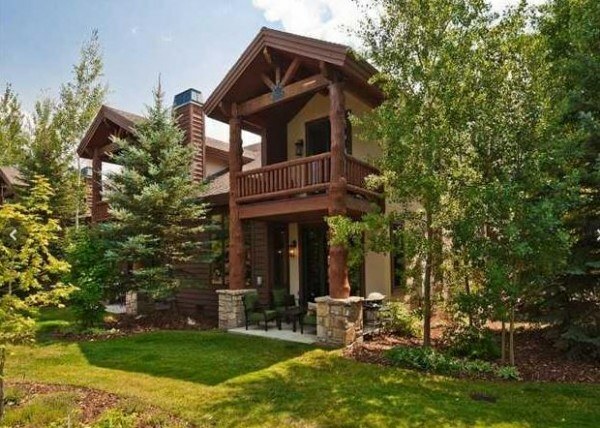 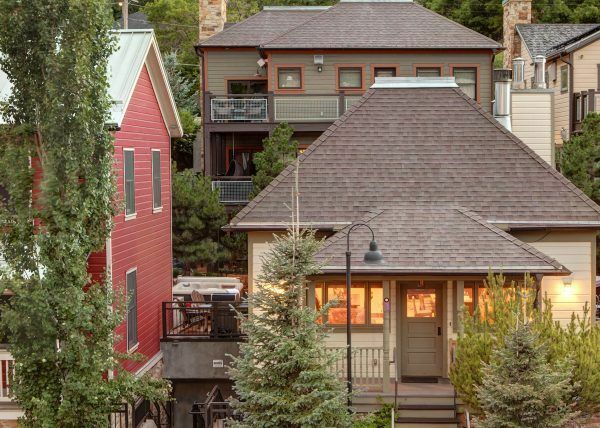 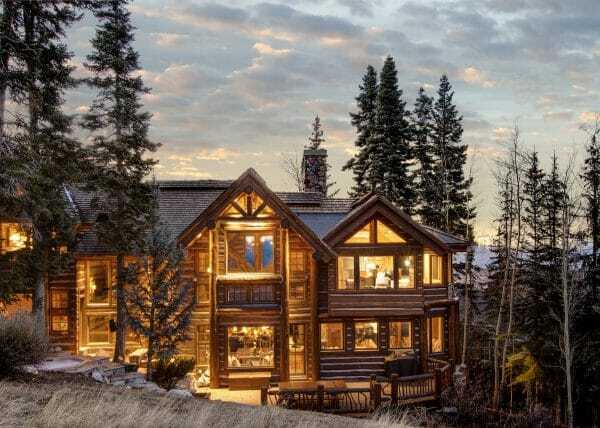 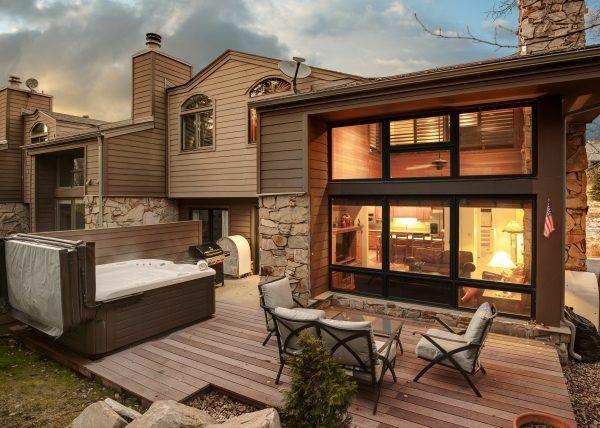 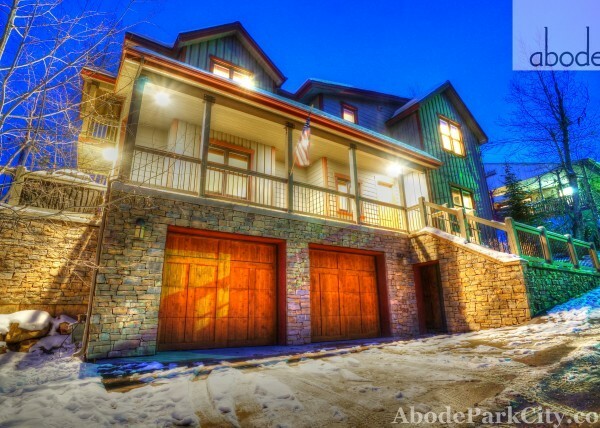 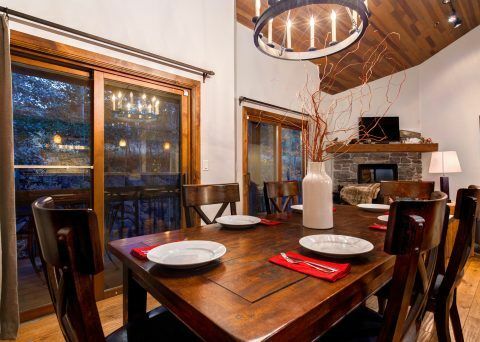 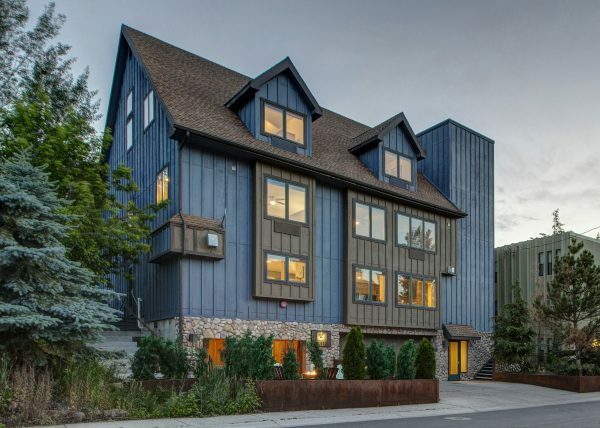 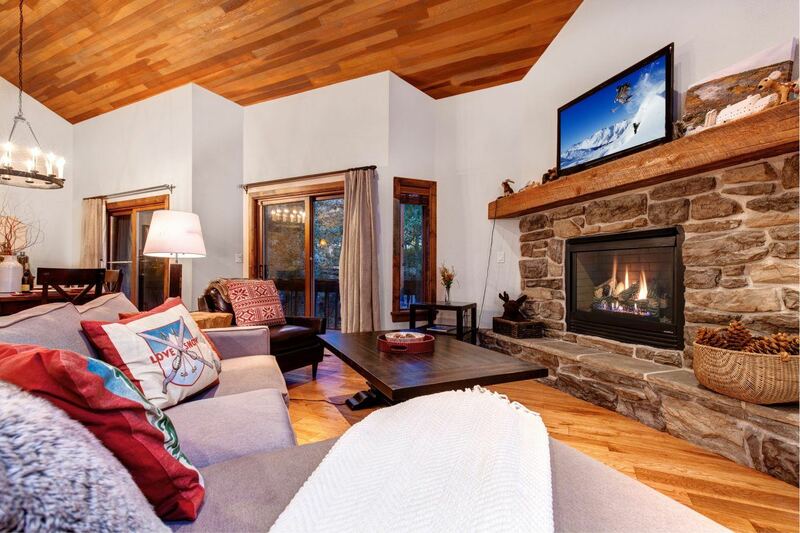 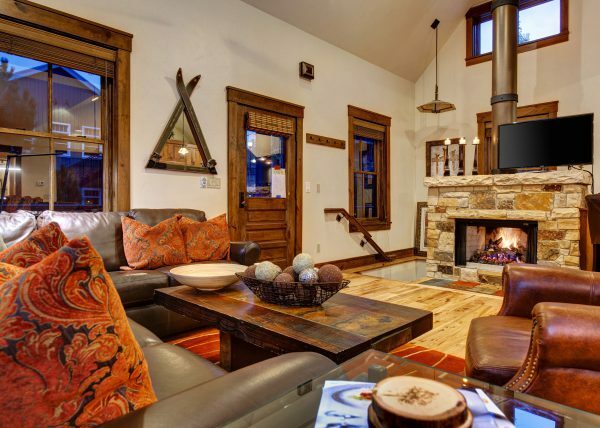 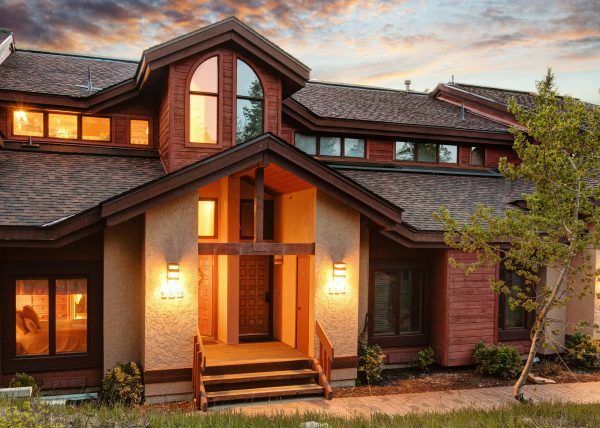 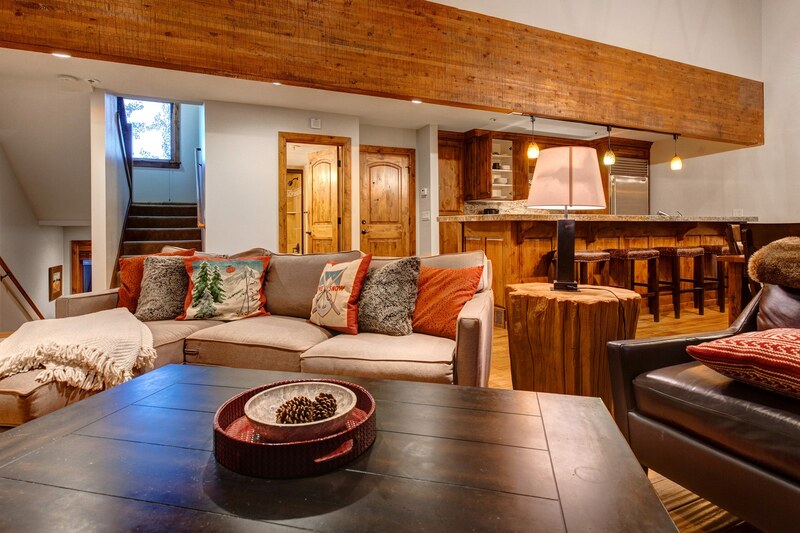 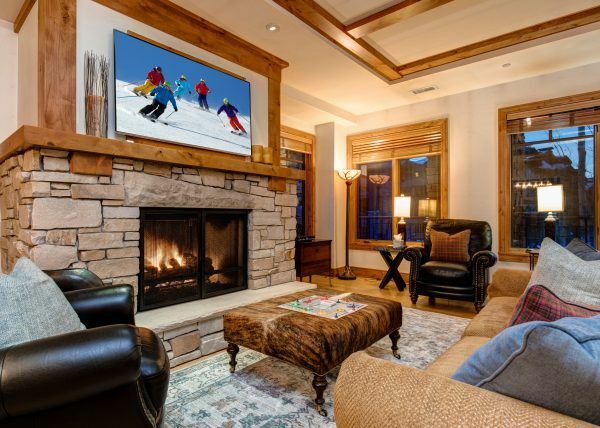 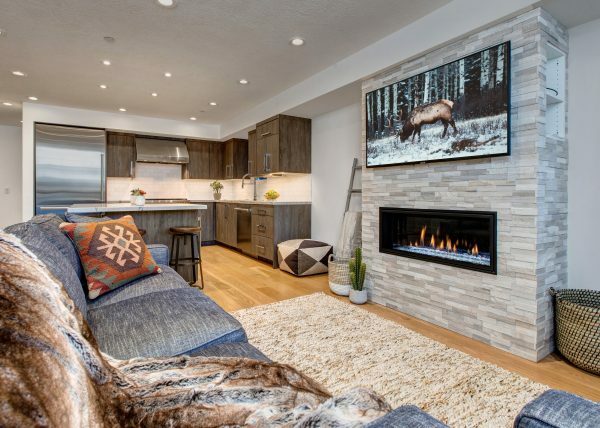 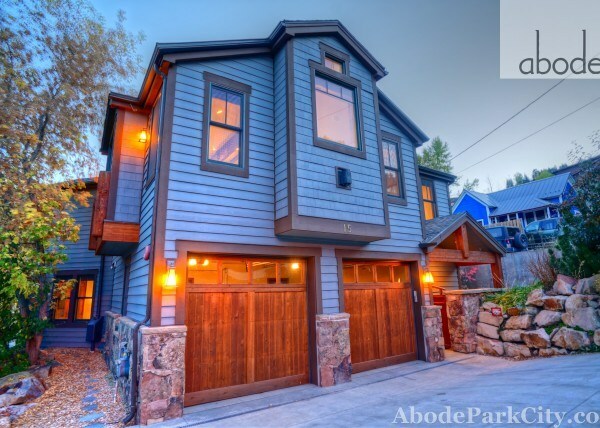 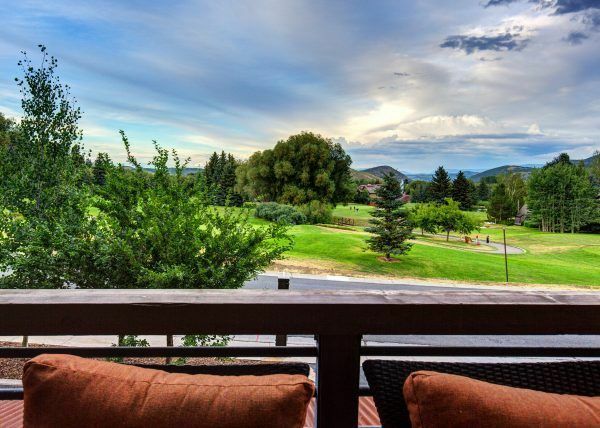 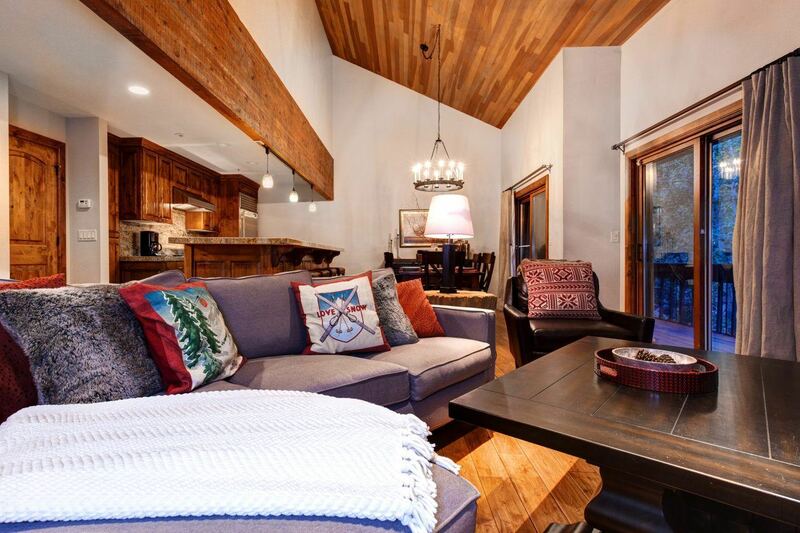 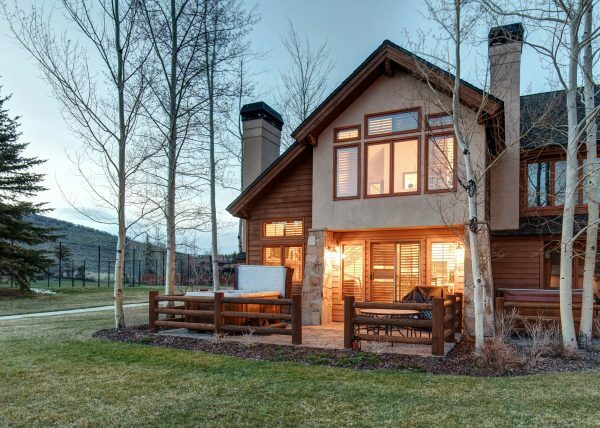 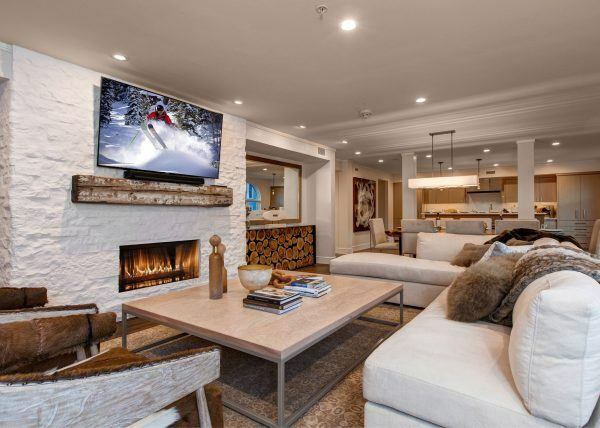 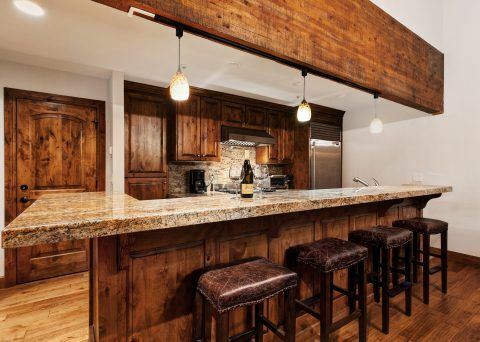 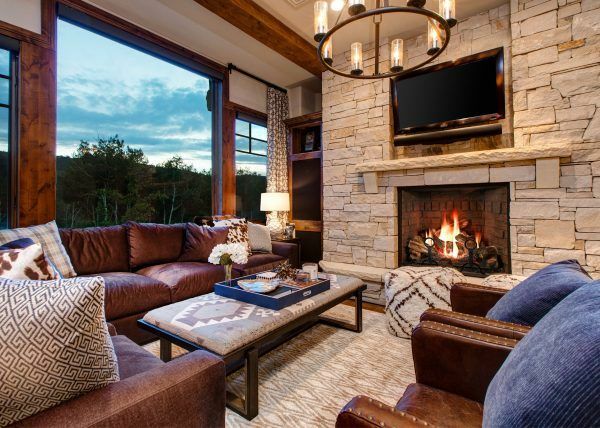 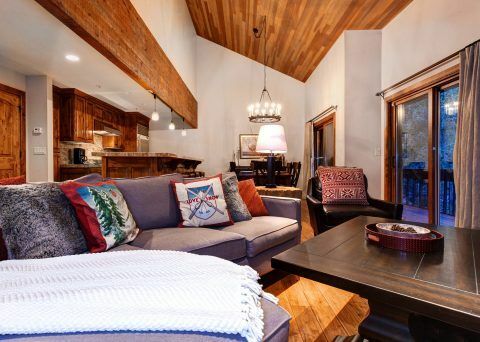 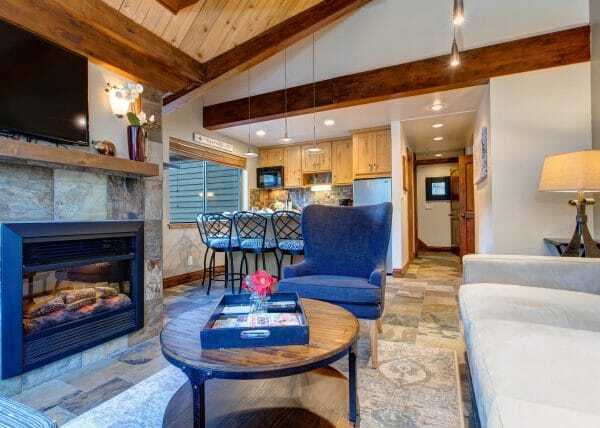 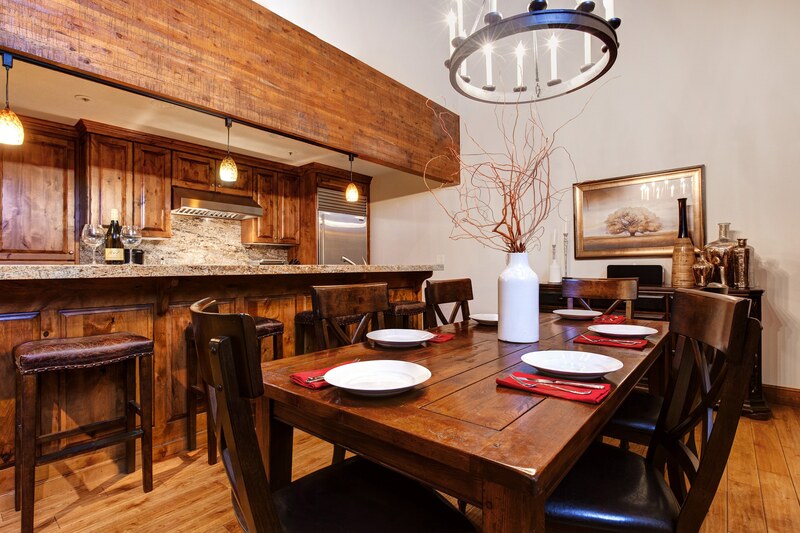 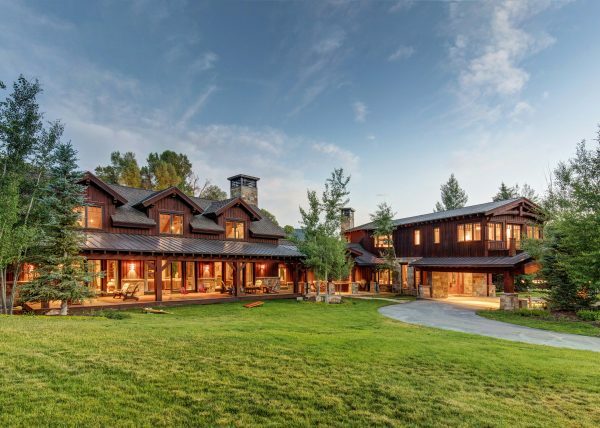 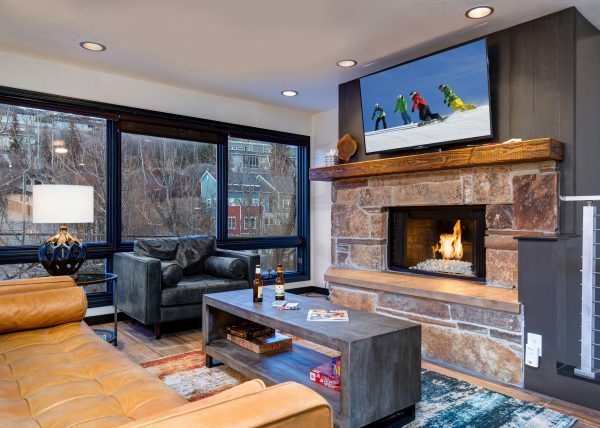 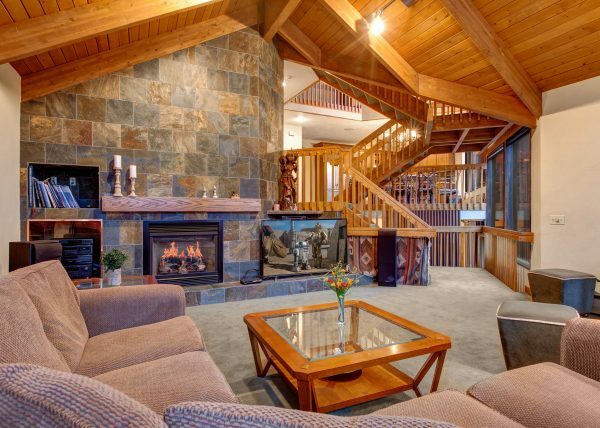 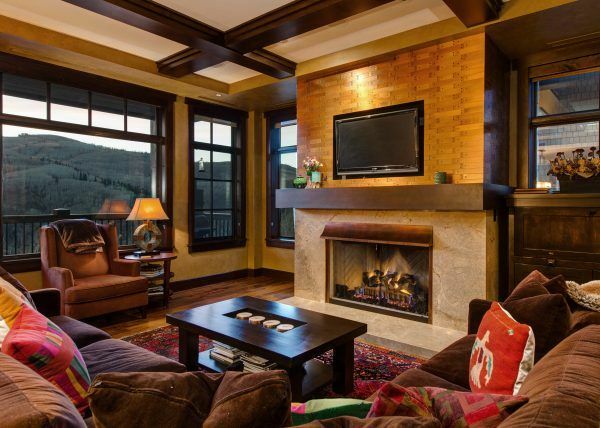 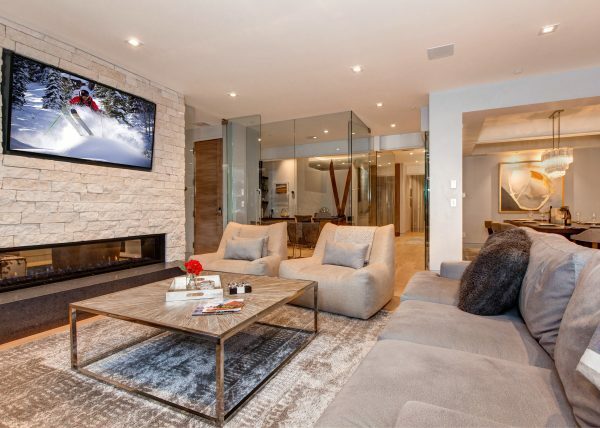 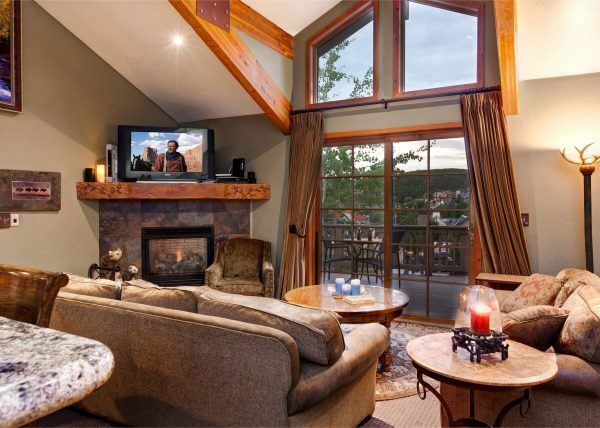 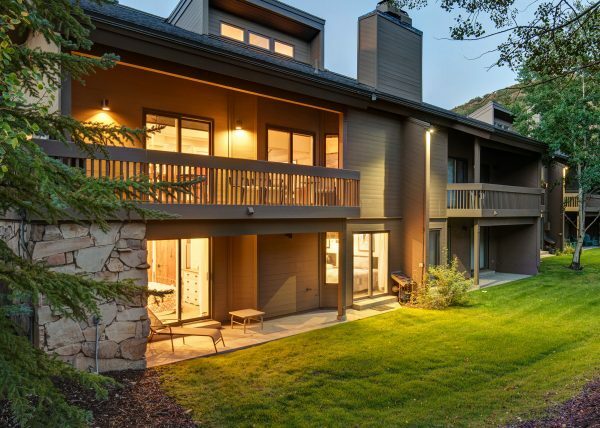 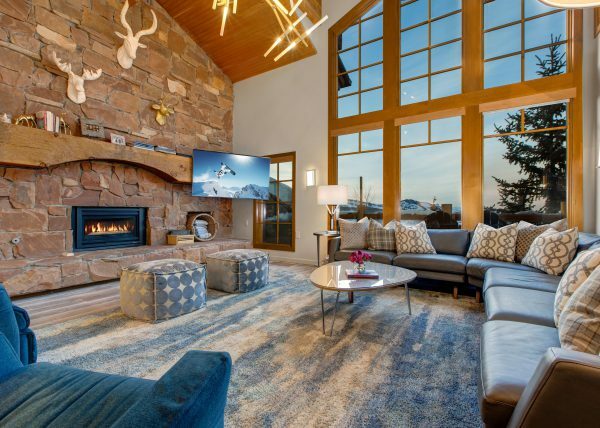 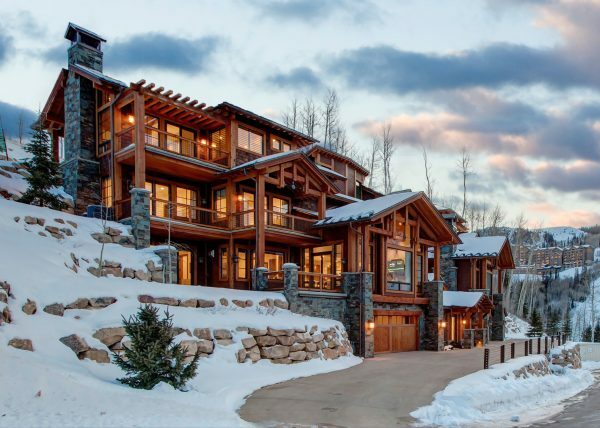 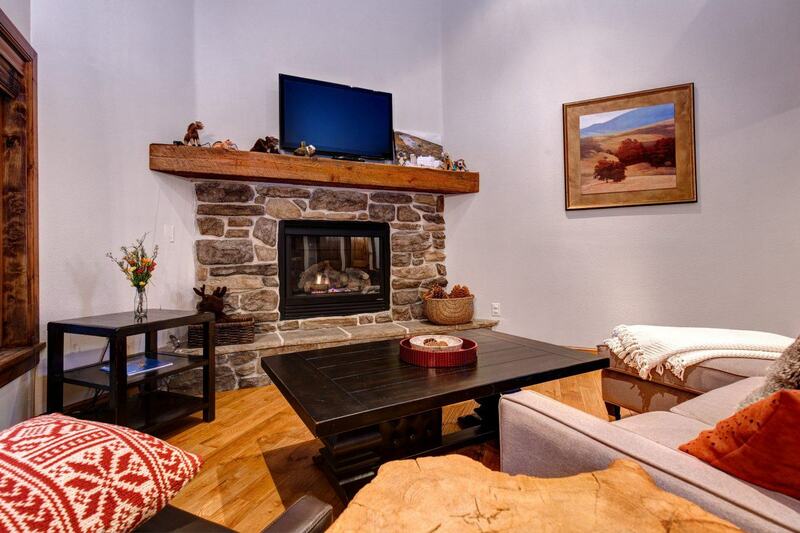 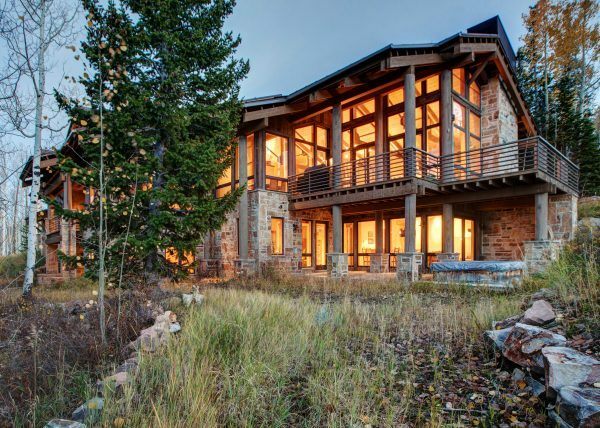 This location allows for excellent access to skiing the groomed slopes of Deer Valley. 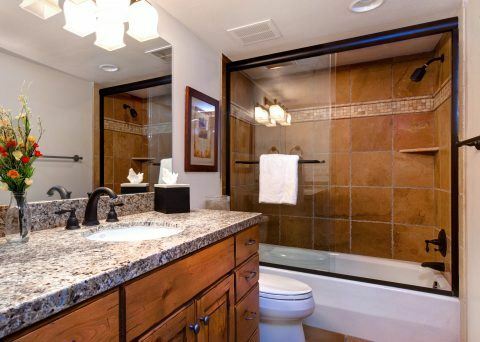 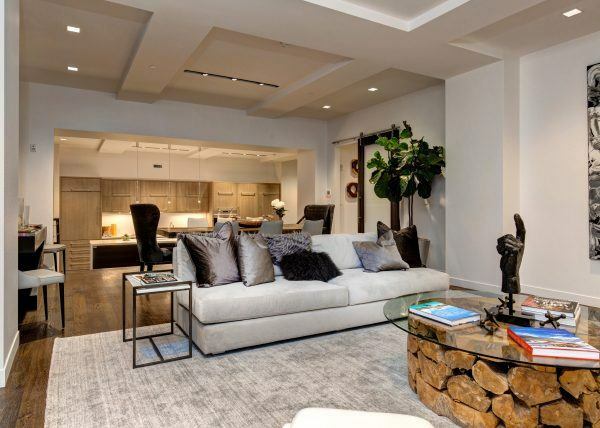 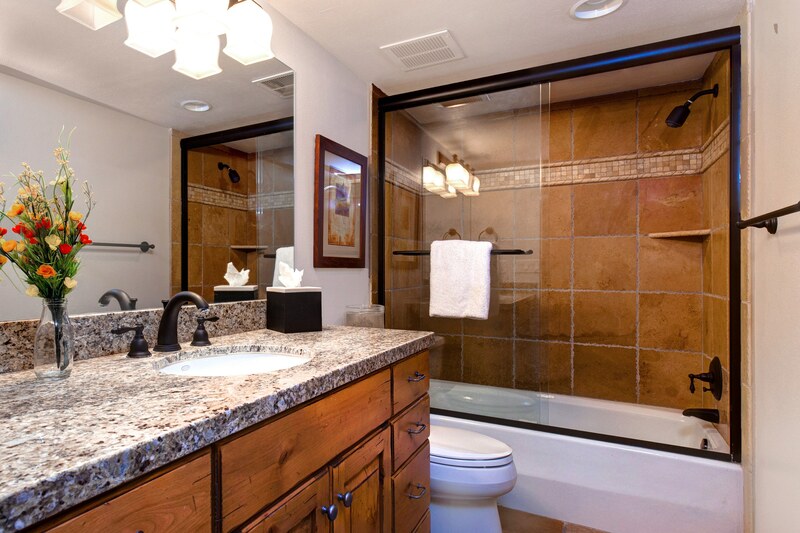 Beautiful kitchen and bathroom finishes make this the perfect luxury family getaway. 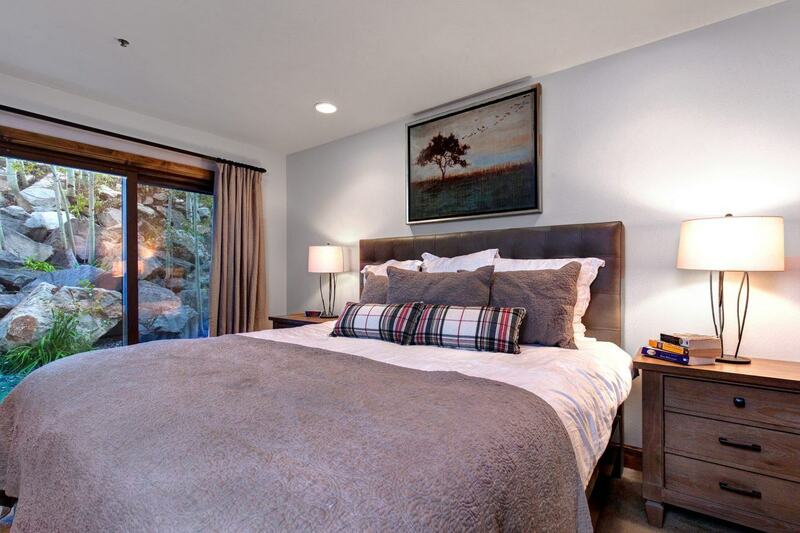 One king bedroom and two queens offer flexibility and comfort for different group types. 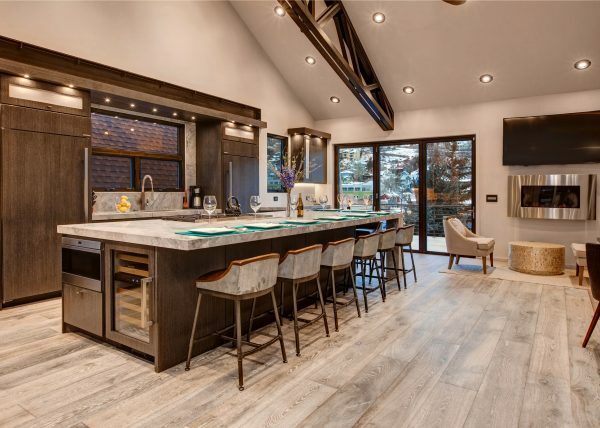 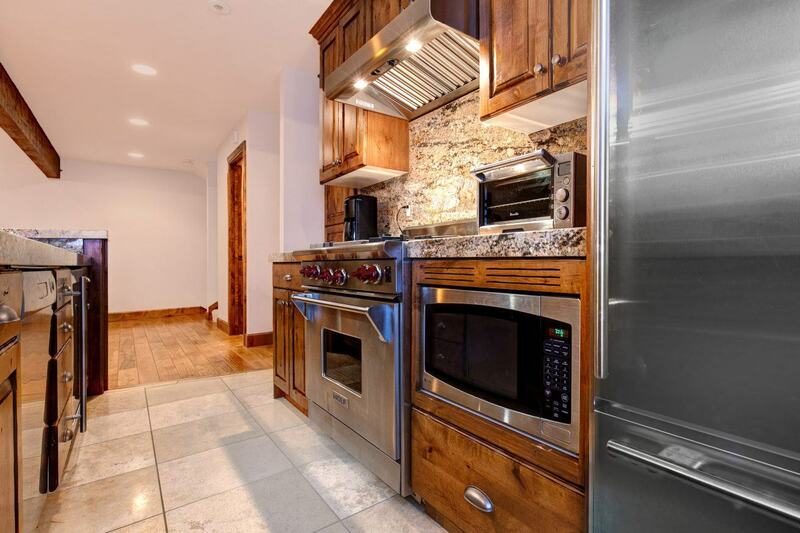 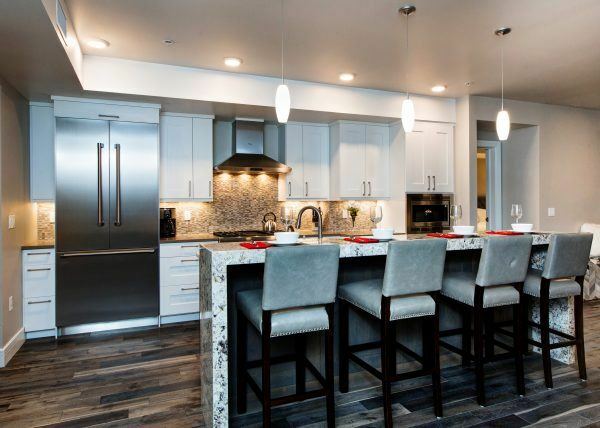 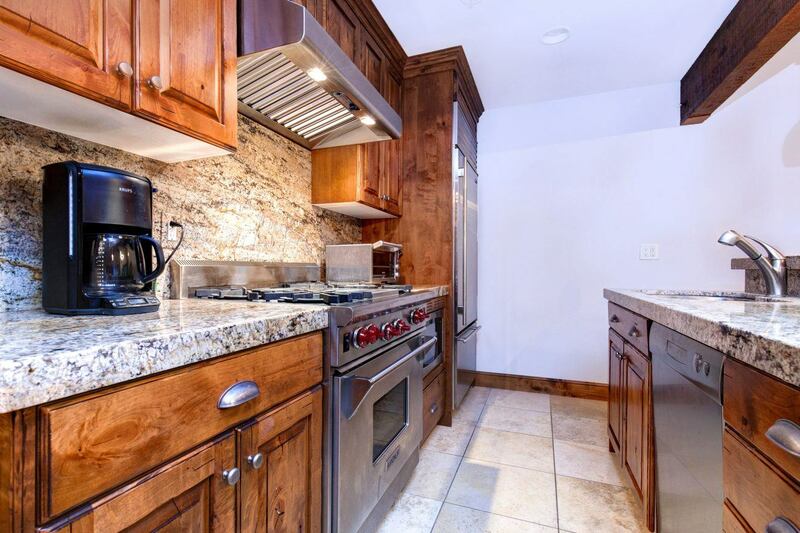 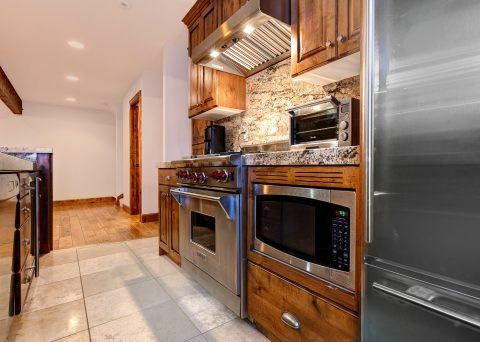 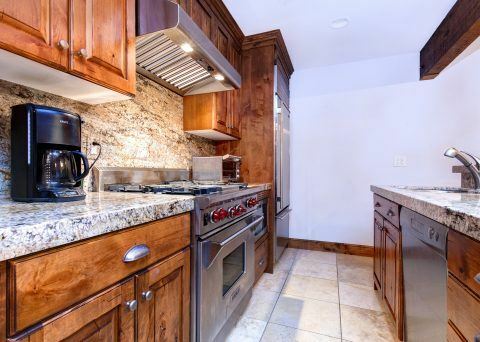 This home provides excellent cooking space in a gourmet kitchen along side an open floor plan and ample outdoor space.